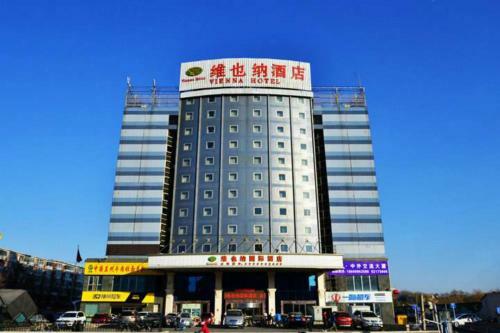 Vienna Hotel Shouti is located in Haidian district. 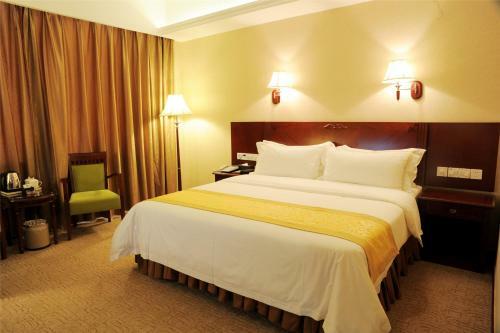 The property offers a 24-hour front desk and soundproofed rooms with free wired internet. Free parking is also available. Vienna Hotel Shouti is just steps away from Beijing National Library Metro Station (Line 4 and 9). 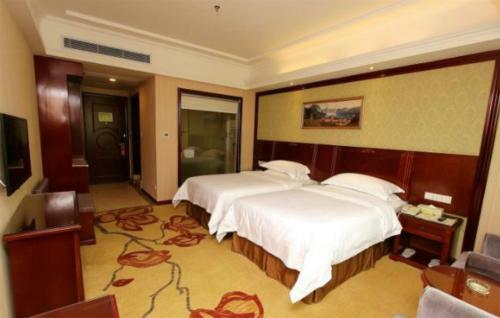 It is a 5-minute drive from Beijing Exhibition Centre and a 25-minute drive from West Beijing Railway Station. The famous Tiananmen Square is 30 minutes car journey. Modern rooms are fitted with a flat-screen cable TV, tea/coffee-making facilities and an en suite bathroom with free toiletries. 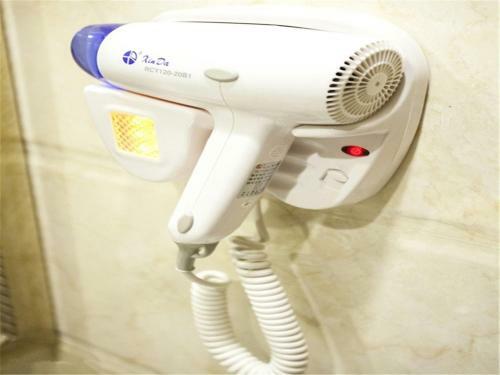 Both air conditioning and heating are provided. Ticketing services and sightseeing arrangements can be enjoyed at the tour desk. Luggage storage and safety deposit boxes are provided at the front desk. Laundry and dry cleaning services are available. Guests can enjoy a selection of Chinese dishes in the restaurant. 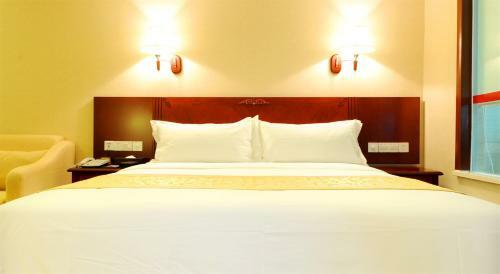 Modern room with a flat-screen cable TV, tea/coffee-making facilities and an en suite bathroom with free toiletries. Spacious room with a sofa. Fitted with a flat-screen cable TV, tea/coffee-making faciliites and an en suite bathroom with free toiletries. 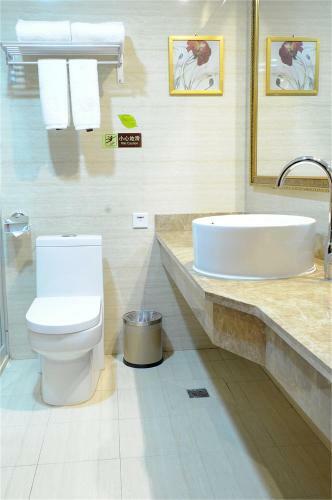 Suite features a separate living room and an additional toilet. 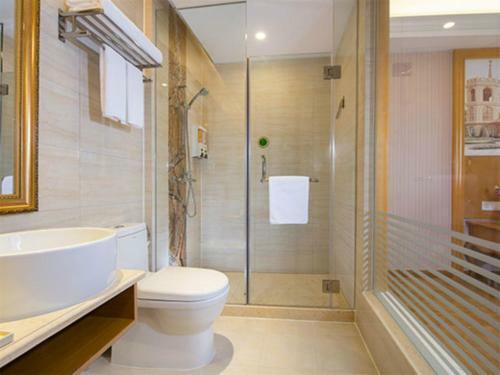 Fitted with a flat-screen cable TV, tea/coffee-making faciliites and an en suite bathroom with free toiletries. 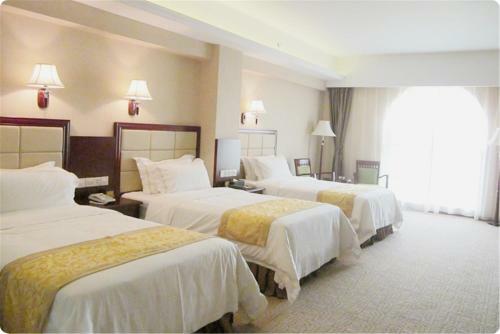 Rate: CNY 484.00 ... CNY 912.00; select dates below to get current rates.